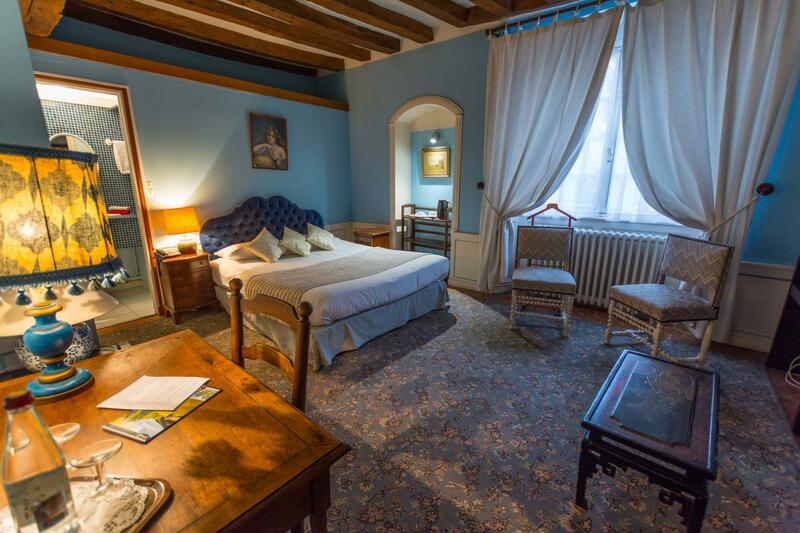 Choose our charming hotel for the perfect stay in La Flèche. 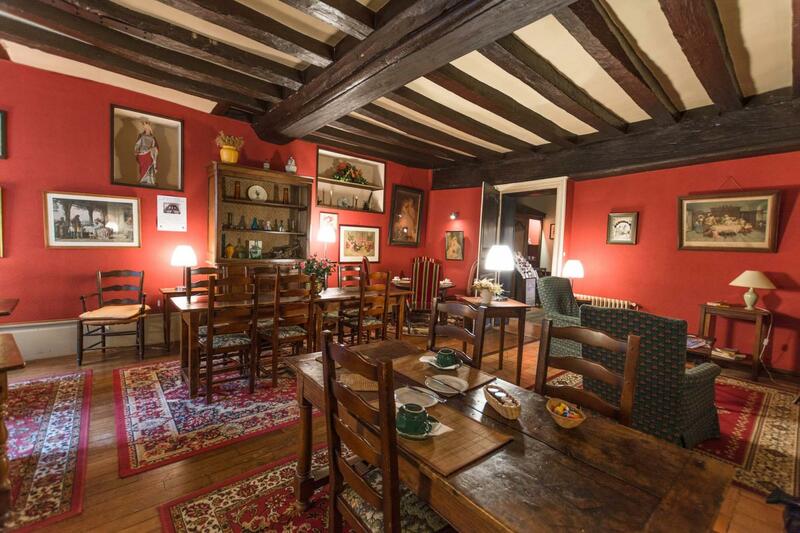 Located in the heart of La Flèche, Le Relai Cicéro is a charming hotel offering everything you need for a great stay in the Pays de la Loire region of Loire Valley. Visit us to discover our hotel and our rooms, which offer the ideal base for venturing into La Flèche, Le Mans and Angers. For your next business event or seminar, we also have meeting spaces that can be configured to suit your particular needs. 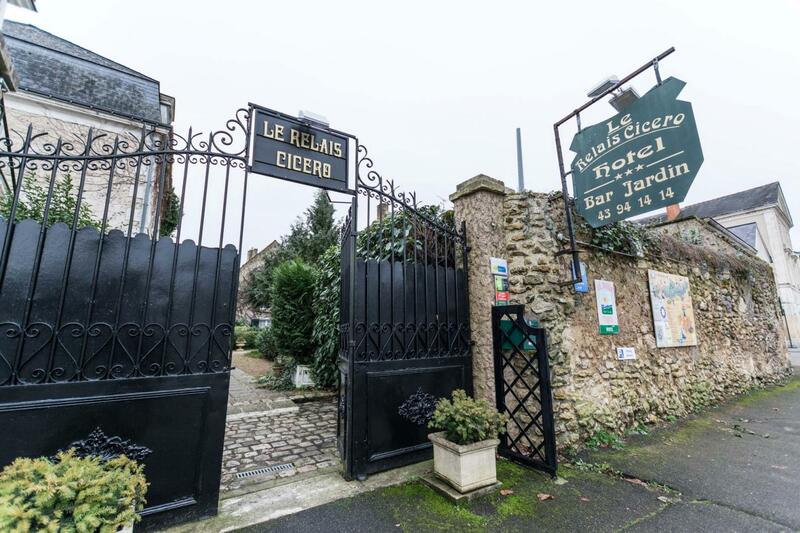 Enjoy The Perfect Stay Conveniently located just a short distance away from all the attractions and business venues of La Flèche, Le Relai Cicéro is the ideal base for exploring the town. Visit us to discover the charm and unique character of our 3 star hotel. Le Relai Cicéro is a stunning restoration of a 17th century convent with the perfect setting for a break away. Visit us to discover our story and to unearth the well-kept secret culture of convent life. The tranquil atmosphere of our hotel will take you to early modern Europe times, an experience accentuated by books left here and there to feed the fantasies of our guests. Surrounded by the scents of grass and the faint smell of beeswax, our hotel also exudes charm. Around every corner of our spacious areas and corridors, you will be met with smiles. Our rooms are also designed to have individual character and charm. Visit us to discover our 21 rooms, including one that has been adapted for people with reduced mobility. Enjoy our friendly service and superior amenities, including equipped bathrooms, private toilets, telephone and free Wi-Fi in every room. While staying with us, you can also make arrangements to start every day with a delicious and hearty breakfast. Our menus are all about great flavours, high-quality ingredients and fantastic value. In the evening, you can sit down to a diverse menu of cocktails at our hotel bar. If you’re in La Flèche on business, you can count on us to help you find all the peace and quiet you need to make meetings and seminars efficient. We can configure our conference room to include all the amenities you need, including telephone, fax and video-projector. On demand, we can also cater your event and make arrangement for overnight stays, including dinner, accommodation and breakfast. Your satisfaction is our priority For your family holidays, business trips and romantic breakaways, look no further than our charming hotel!